Services | NPS Express, Inc. Being an asset based company we can provide everything you need for demanding jobs in a one-stop-shop service! 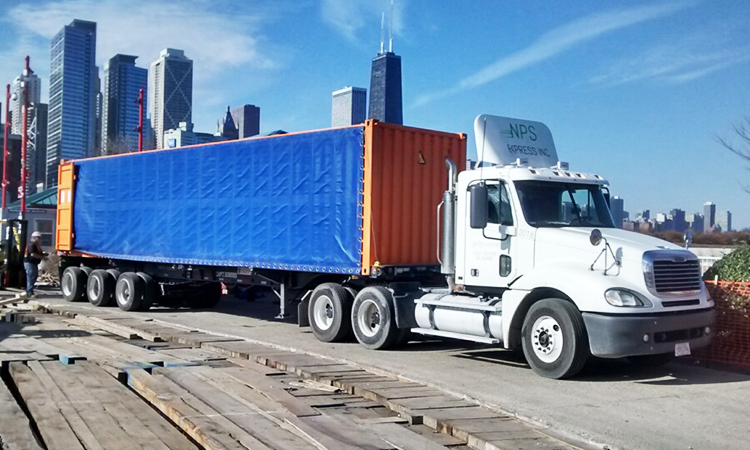 Whether you need ocean crates transported or parts delivered to businesses operating in remote and little-known corners of the Midwest we have you covered. Our fleet includes day cab tractors and trailers, sleepers and just about anything needed to complete your job and accommodate whatever you throw at us! Outlined here are what we offer to get your job done.